Waterproof boots that are approved for autumn adventures. Go apple picking. Find the perfect pumpkin. Fly head-first into the leaf pile. 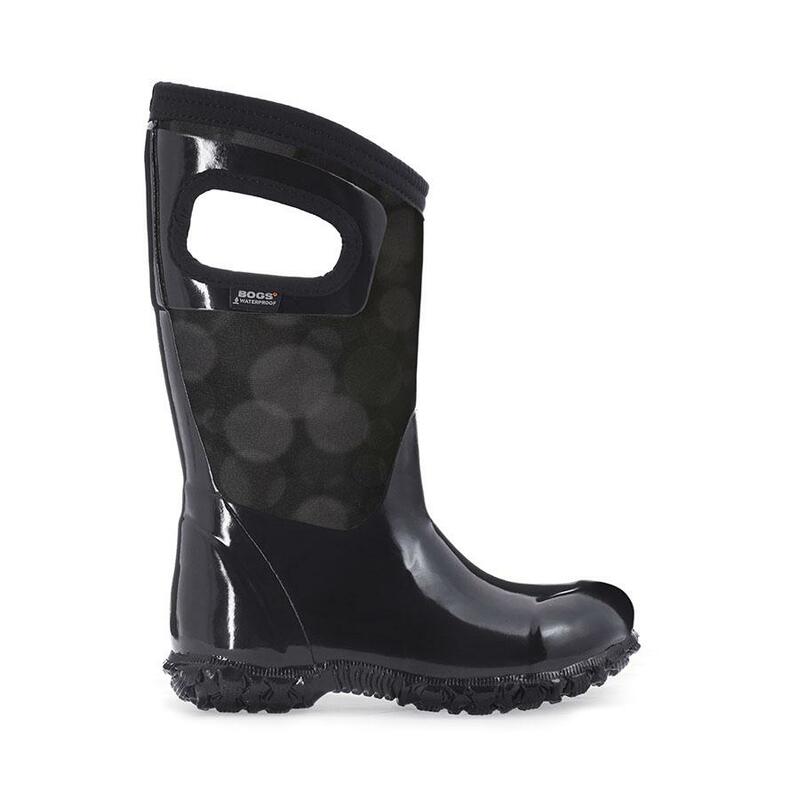 There's a lot of fun stuff to do out there, and these kids' waterproof boots are up to the challenge. Lightly insulated for crisp fall days, they feature pull-on handles for easy on and off.